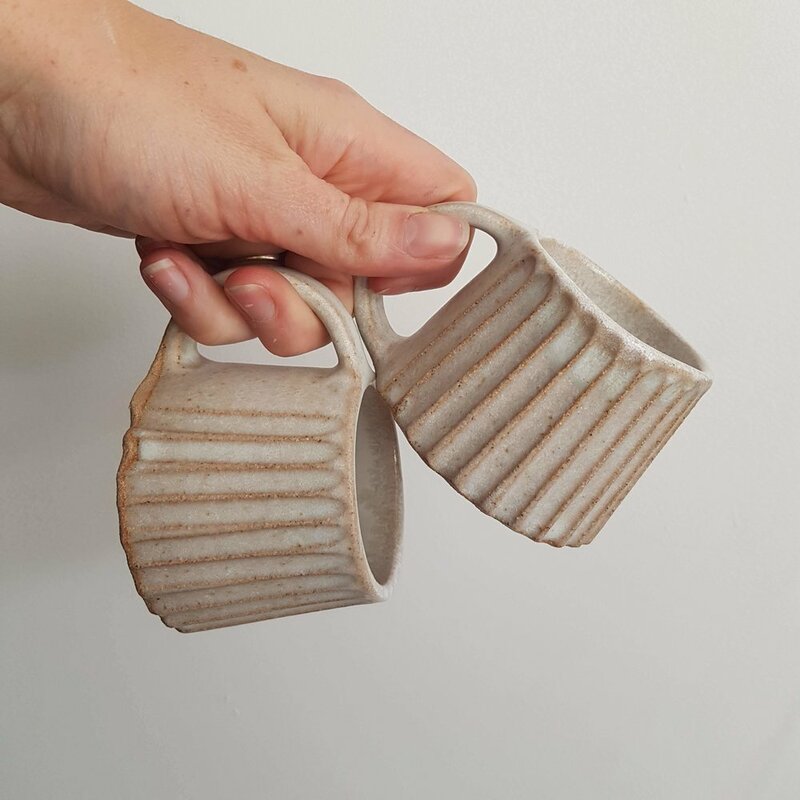 Pottery designed to help you appreciate the little things in life - the daily ritual of making a cup of tea in your favourite mug or a vase that holds a few stems picked from the garden. 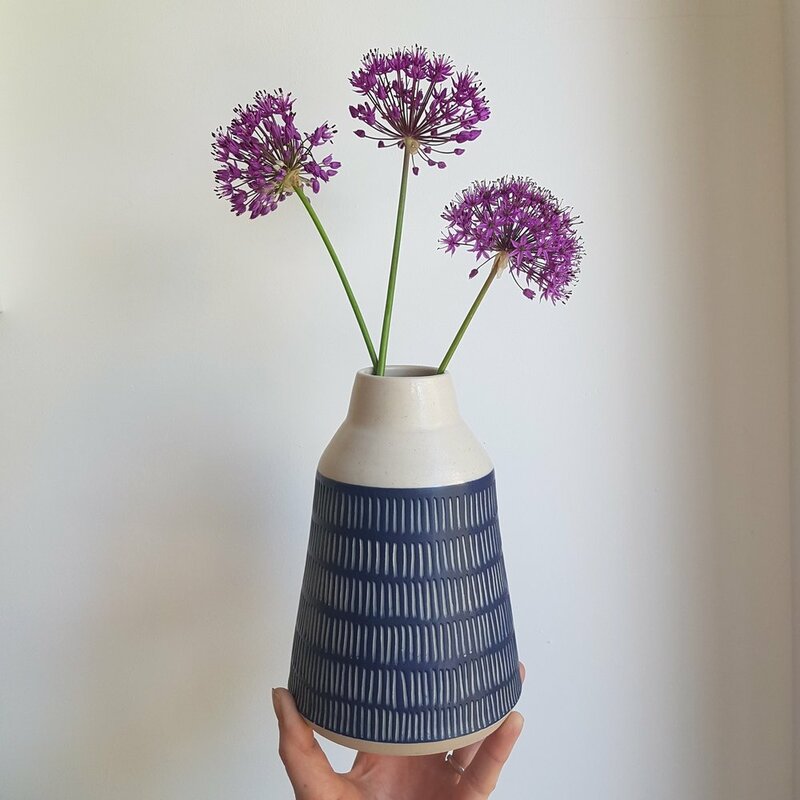 I make my pottery from my garden studio in South London and everything is handmade from start to finish. 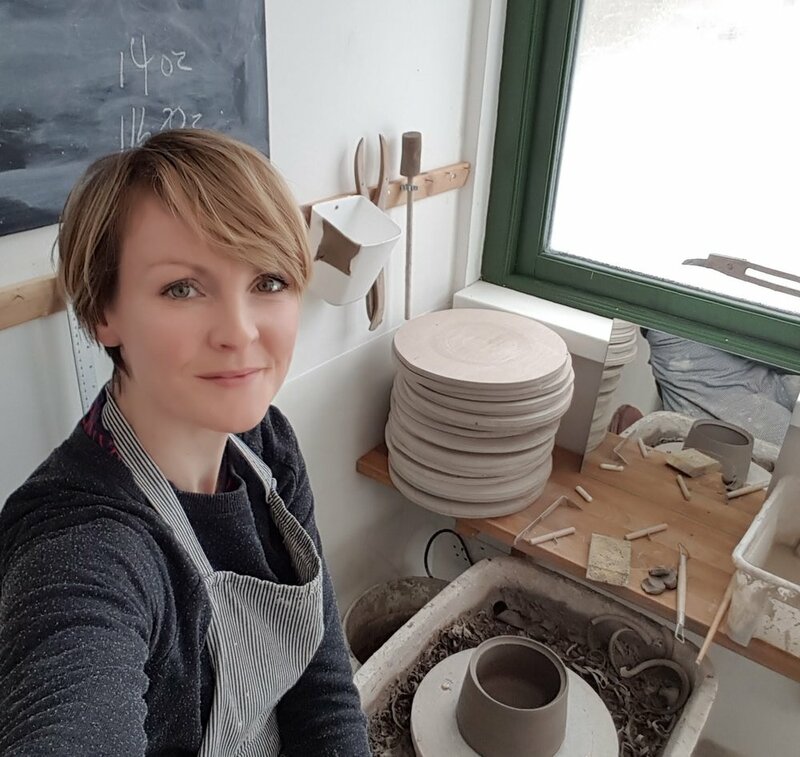 I use a refined colour palette and simple designs to let the natural qualities of the clay shine through.